A West Point cadet who was mortally injured on a ski slope last month was honored in a tribute at the military academy in advance of his funeral Thursday. 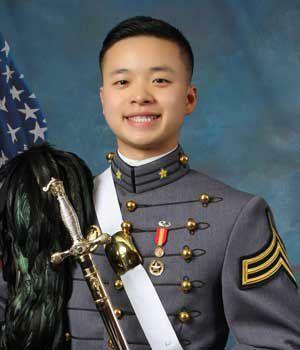 Cadet Peter Zhu’s company on Tuesday trekked more than six miles to the slope on academy grounds where Zhu, 21, was found unconscious on Feb. 23, according to a post on the West Point Facebook page. Members of Zhu’s company, Company E1, traveled with their military issued gear and carried Zhu’s ruck, or backpack, to Victor Constant Ski Area.